1. 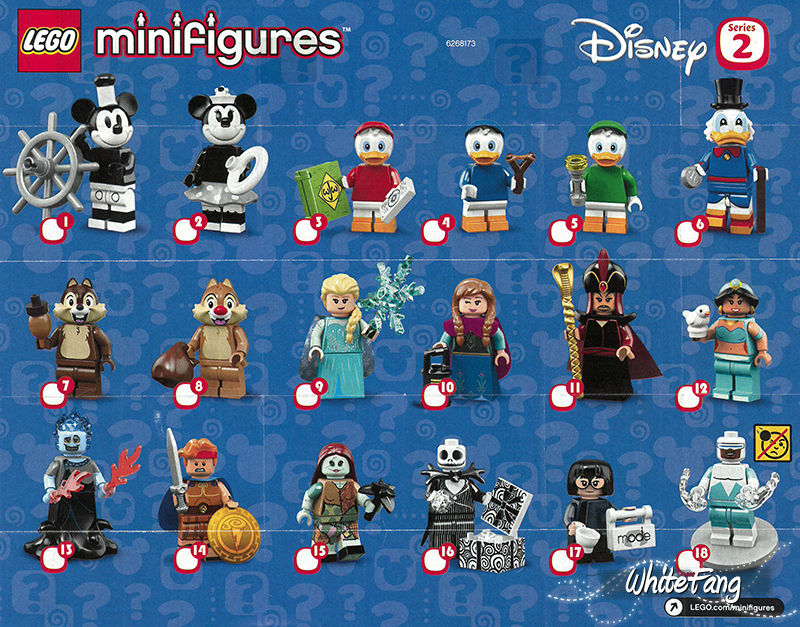 Which is your favourite collectable minifigure inside Disney Series 2? 2. Are you looking forward to the official release of the LEGO Minifigures - Disney Series 2? 3. 3. 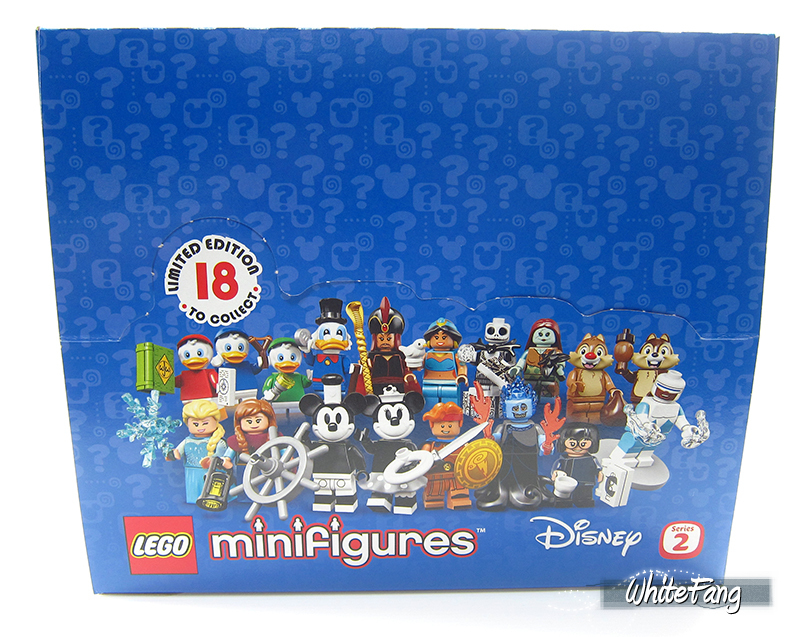 Do you think this LEGO Minifigures - Disney Series 2 will be successful in terms of sales and popularity? *Waving hands* It's me and I am back to conduct the latest poll and survey for the brand new exciting LEGO Minifigures - Disney Series 2 poll in our Eurobricks Community. Our Eurobricks Community has also been actively engaging in this topic discussion. 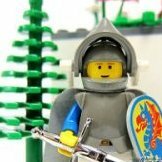 For the past official Eurobricks polls with regards to LEGO Collectables Minifigures Series even though they may not be so applicable anymore, they can still be found in the following links below. Let us know what you think about this new LEGO Minifigures - Disney Series 2 especially on your choice of the favourite minifigure! My favorite character of these is Scrooge McDuck, although I'm disappointed that, judging by the color of his outfit, they have done the DuckTales version instead of the original comic character. I don't really like the head mold either (although it looks better in side view). I'm voting for the nephew in red (which according to DuckTales should be Huey I think?) because I like the print of the Junior Woodchucks Guidebook. While I do love how this Series' Anna and Elsa CMFs have both turned out, honestly, Hercules has to be my favorite singular entry, as I'm always a sucker for heroic archetypes in both non-licensed and licensed CMSs.